I Surrender Dear (Harry Barris, Gordon Clifford) was first performed by Bing Crosby in the film I Surrender Dear (1931) and became his first solo hit. It has been covered by a large number of artists, making it a jazz and pop standard. 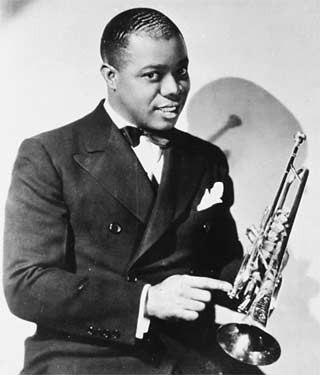 The first jazz vocalist to record the song was Louis Armstrong in 1931. Louis Armstrong — Musicians: Louis Armstrong, t, v, ldr, speech / Zilmer Randolph, t / Preston Jackson, tb / Lester Boone, cl, as / George James, cl, ss, as / Alber t Washington, cl, ts / Charlie Alexander, p, speech / Mike McKendrick, bj, g / John Lindsay, sb / Tubby Hall, d. Chicago, April 20, 1931. 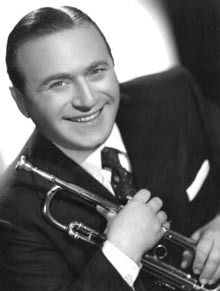 Henry Busse Sr. (1894 in Magdeburg, Germany – 1955 in Memphis, Tennessee) was a jazz trumpeter known for work with sweet bands and big bands. 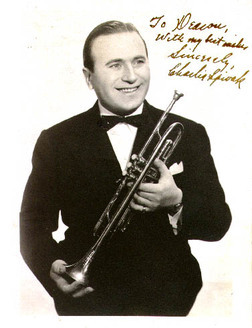 In 1916, Busse came to Hollywood and worked playing trumpet in a movie theater pit band. 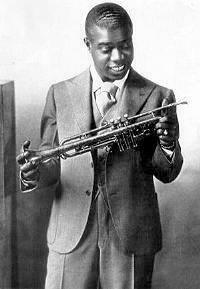 In 1917, he performed with the ‘Frisco “Jass” Band’. 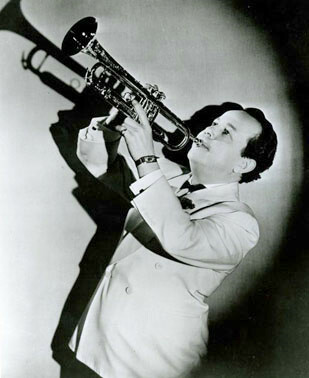 Henry Busse first made it big in 1918 with the Paul Whiteman Orchestra, of which he was a founding member. 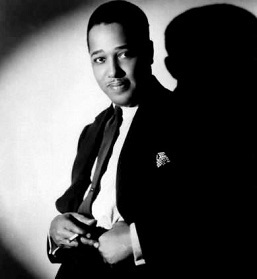 He co-composed several of the band’s early hit songs, including Hot Lips and Wang Wang Blues. 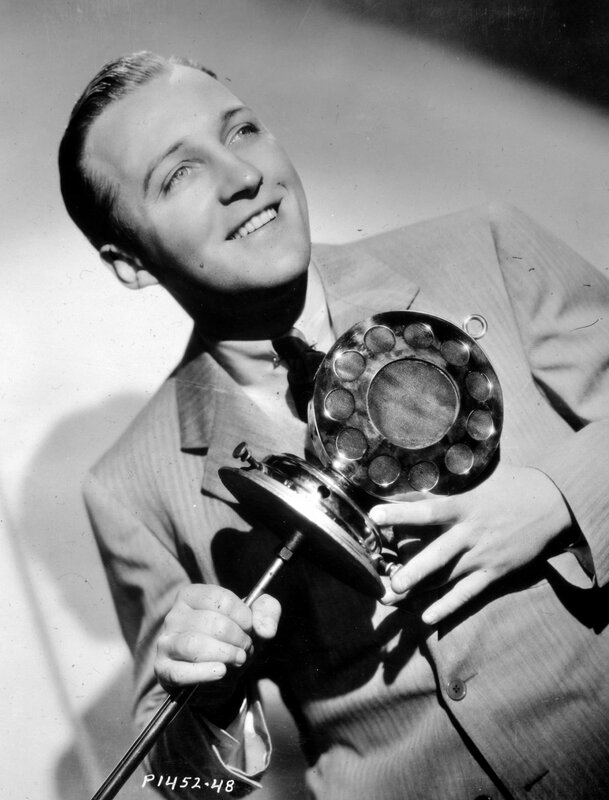 While he was with Whiteman Orchestra, Busse played alongside the Dorsey Bros. Busse hit his peak in 1930-45, playing dance music before the war and swing during it. His band appeared in an MGM color movie in 1935 called ‘Starlit Days at the Lido’. His personal life wound up in gossip columns when he partied one night with a woman at the Hotsy Totsy Club and woke up married. After sobering up, he sought an annulment. It took 18 months and would marry twice later in his life. 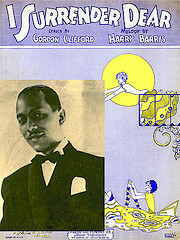 In 1928 he began Henry Busse and the Shuffle Rhythm Band, which enjoyed great success in the ’30s and ’40s. 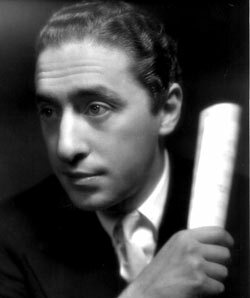 Henry Busse and his Orchestra continued to record and perform up until his death in 1955. Benny Carter and his Orchestra – Armed Forces Radio Services Jubilee #205 – 14 October 1946 – part of a half hour program. 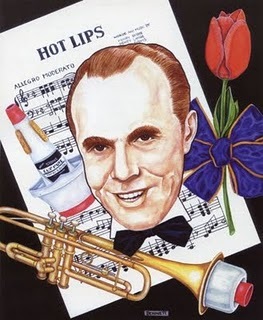 The provider gives the band credits as “probably”: Benny Carter, alto sax, trumpet & arranger; Irving Lewis, Fred Trainer, Gerald Wilson, Paul Cohen, Emmett Berry, trumpets; J. J. Johnson, George Washington, Louis Zilch Taylor, trombones; Porter Kilbert, Jewell Grant, alto sax; Bumps Myers, Harold Clarke, tenor sax; John Taylor, baritone sax; Sonny White, piano; Herman Mitchell, guitar; Tom Moultree, string bass; Percy Brice, drums. 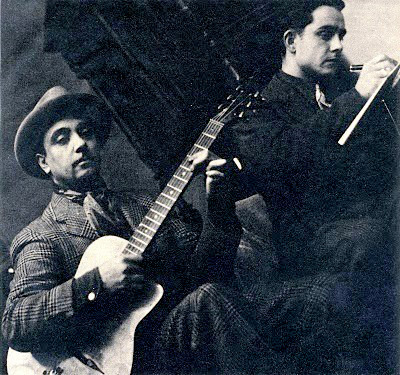 *Grappelli was billed as “Stephane Grappelly” for the first three decades of his career. That spelling was used on record labels during this period. 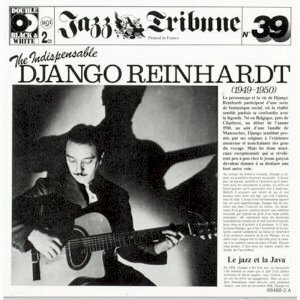 Djangopedia, our source here, apparently uses the original credits for musician listings. 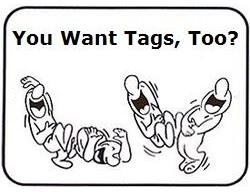 Very, very cool, enlightening and fun – thank you. Incidentally, if you’d like to have a video player display in a comment, then please add the video URL a line below the end of the text.